Let’s face it, relationships are complicated. I wish I had a dollar for every time someone has asked me, “Is this normal?” about their relationship. One of the most confusing gray areas is the difference between emotional abuse and Emotional Neglect. Since neither is physical, both are difficult to perceive at all. Even more difficult is telling them apart. Even mental health professionals sometimes struggle to define the difference. And sometimes Emotional Neglect can be so severe that it crosses over the line, and becomes abuse. How good are you at differentiating between them? Read about this interaction between Marcy and Jeremy below. Identify each option as emotional abuse, Emotional Neglect, or neither. Then read on to see if you got them right. “Hi, Hon,” he says perkily, kissing her on the cheek. He hops behind the wheel, and starts to drive as he talks about his day. “Where were you? !” Marcy demands. “You know how nervous I am about this.” Jeremy explains that his boss kept a meeting going late. “We’ll drive fast,” he offers. Jeremy sees the angry look on Marcy’s face before she says a word. “What’s your problem?” he says defensively. First, let’s talk about Option 3. Whether Jeremy intends it or not, his behavior here is emotionally abusive. He is not only drastically out of touch with Marcy’s feelings and her need to be emotionally supported, he fails to take responsibility for the fact that he kept her waiting, and how it affected her. In addition, he turns it back upon her by starting out defensive and stating that the “problem” is hers. That is abuse. Option 1: Here, Jeremy is not abusive, but he is emotionally neglectful. By acting perky and failing to notice Marcy’s feelings, considering the situation, he is showing a profound lack of emotional attunement and care for Marcy. A lack of consideration this profound can approach (even cross) the border, and become emotional abuse. Option 2: This one is probably the most difficult to identify. In this scenario Jeremy is not abusive. And he explains why he was late, which shows that he recognizes that he left Marcy in an uncomfortable situation. However, he is still emotionally neglectful. The Emotional Neglect is subtle, but it is there. It’s because Jeremy fails to acknowledge the reality of the situation. Marcy isn’t panicky about being late, so “I’ll drive fast” is not soothing or helpful. She’s panicky about her high school bullying and facing the people. If you got all three correct, good for you! If you missed one or more, it does not mean that there is something wrong with you. But it could be a sign that you grew up with some elements of emotional abuse or Emotional Neglect. Jeremy gets in the car, looks into Marcy’s eyes and takes her hand firmly, immediately steadying her. “I’m so sorry to keep you waiting. It must have been hell for you. Are you okay?” he says. He listens to her response and lets her vent. Then he says, “Don’t worry, we’re going to have a good time tonight. And if anyone’s mean to you, I’ll give them an atomic wedgie they will never forget.” They both laugh, and Marcy feels reassured, and ready to face her past. 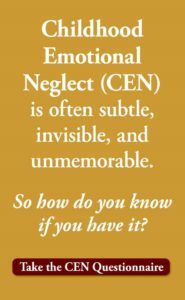 Sometimes the lines between emotional attunement, emotional abuse and Emotional Neglect can be blurry. Many relationships contain all three, showing themselves at different times. But that doesn’t mean that it is okay. Watch for signs of emotional abuse or neglect. When you see one, tell your partner. Take responsibility, and talk about what went wrong. Strive to follow the Five Components. Make a decision together that the emotional abuse or neglect stops here. And you can rest assured that you will not deliver either to the person you love. I think your work is very, very important. 5 things is a lot to remember and, at this level of detail I would add a sixth, ‘plan for positive outcome’. 3 integrate what you learn into a plan. That makes 3 things to remember under pressure. Certainly, I get flustered and need simple guides. On reflection….there are too many words in my suggestion. 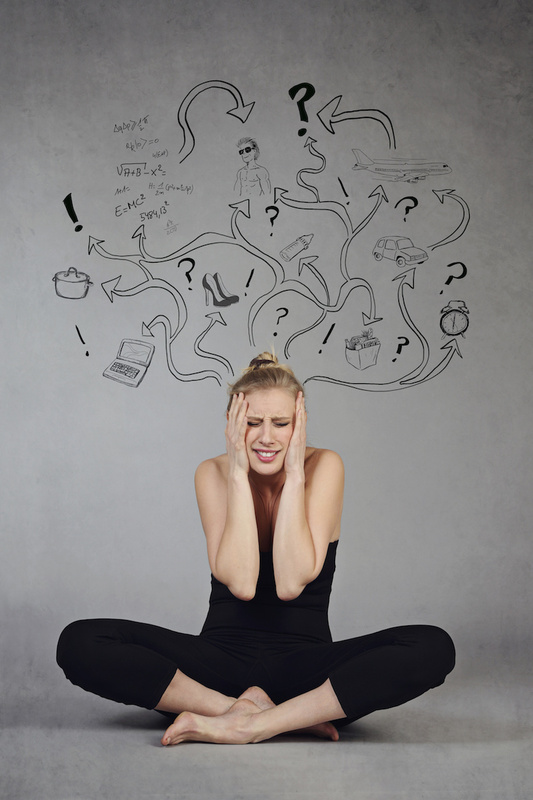 Emotional neglect is subtle yet tough, which is why your work deserves attention. Thank you again for an example of what “the right way” looks like. I like the way you give an example of what emotional neglect looks like, then follow with what to do instead. 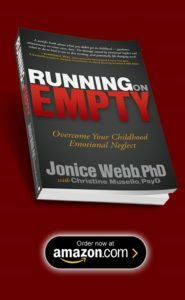 I experienced both emotional abuse and emotional neglect as a child. Because I did not get “the right way” modeled for me or taught to me I often find myself in social situations not knowing what to do and I wind up freezing. I am learning that emotional connection is the key. As a child I had either bad connection or no connection. 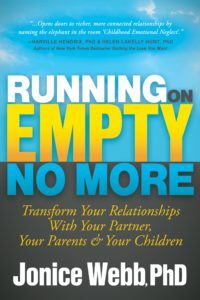 What I am learning is that good emotional connection is filling the emptiness I have felt for so long. I am learning to initiate connection and to recognize and receive it when it is offered to me. I am even coaching my husband to be more emotionally connected with me. Wonderful!